Official description, preview images and spoilers for Legacies Episode 4 "Hope Is Not The Goal"
The CW has released an official description with spoilers for the November 15 episode of their new series Legacies. Matt Donovan alert! The title of the episode is “Hope Is Not The Goal” and the description can be found below. Browse KSiteTV for more Legacies content including interviews with the cast! UPDATE: We now have some preview images! Enjoy the slideshow gallery below. There’s a lot of Josie and Rafael in this one. 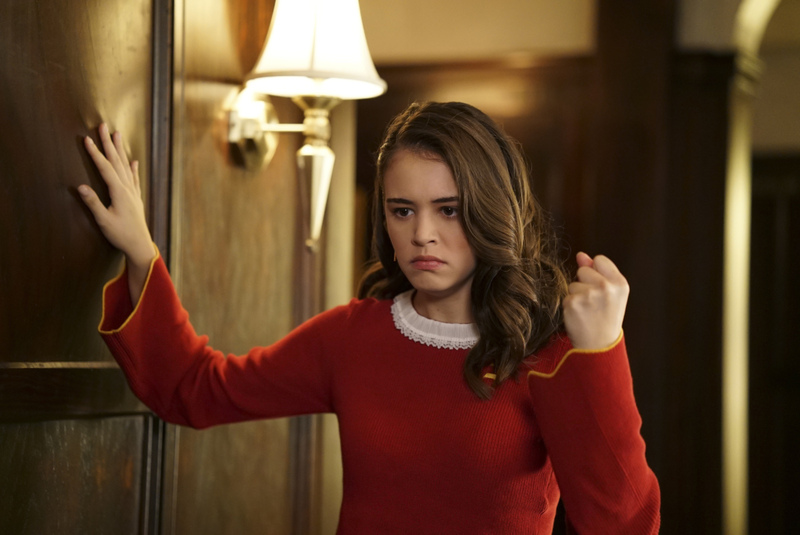 Legacies -- "Hope is Not the Goal" -- Image Number: LGC104a_0273b.jpg -- Pictured: Kaylee Bryant as Josie -- Photo: Annette Brown/The CW -- ÃÂ© 2018 The CW Network, LLC. All rights reserved.